Get a stylish seasonal look with the Crea Concept abstract print tunic dress. Crafted from soft stretch cotton, the dress is a comfortable easy-wear option that can be layered over leggings for an effortlessly chic ensemble. 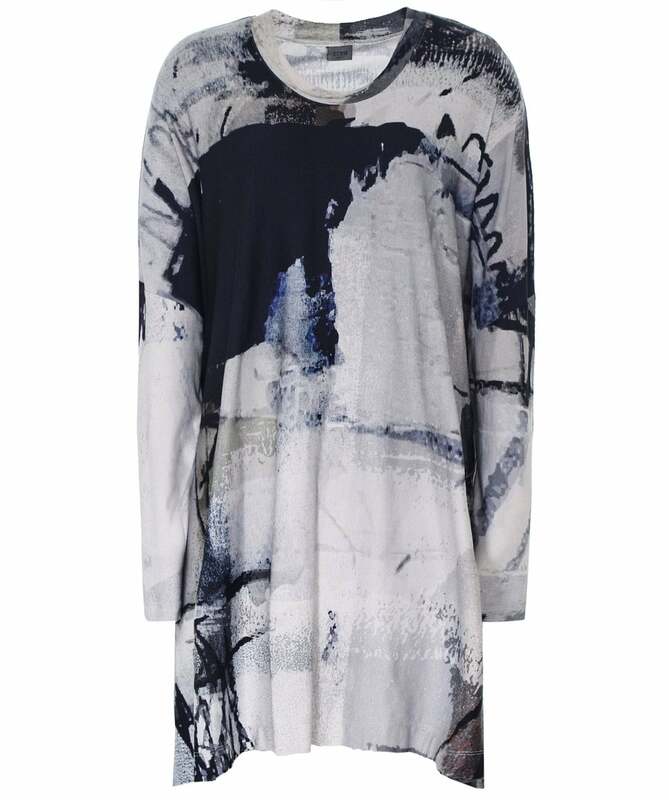 With a loose-fit design and a classic round neck, this casual piece is adorned with an abstract circle print for a contemporary finishing touch.